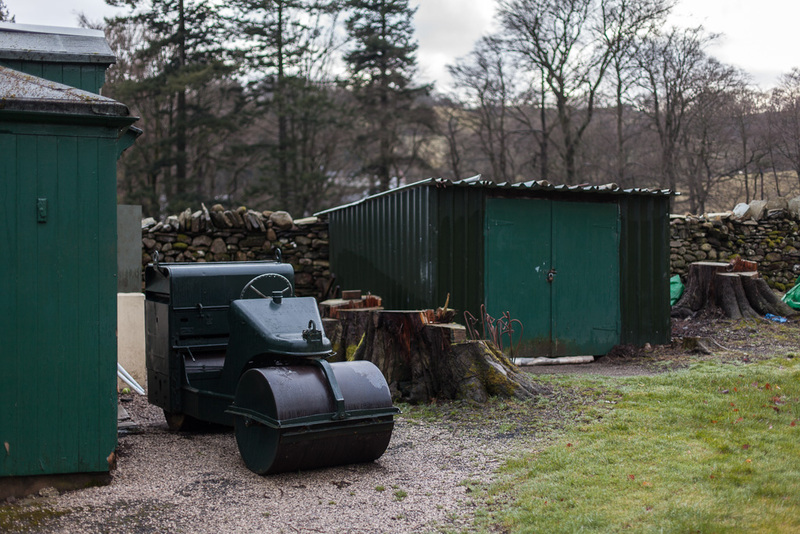 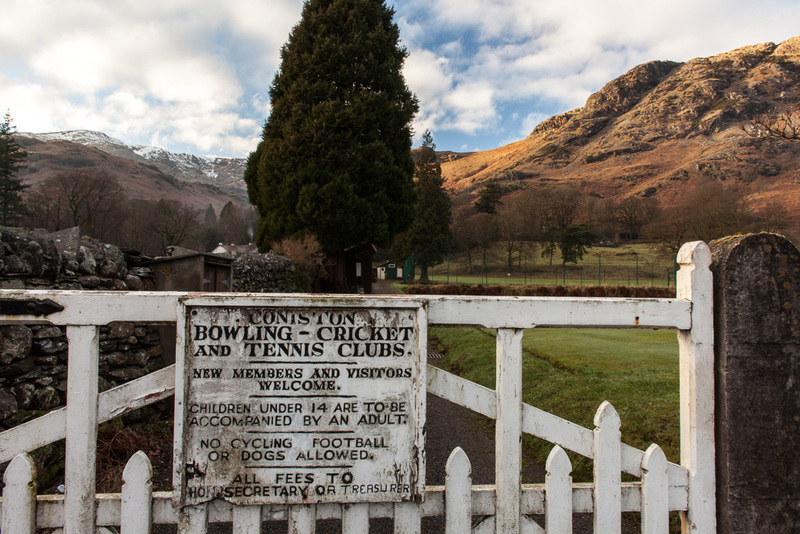 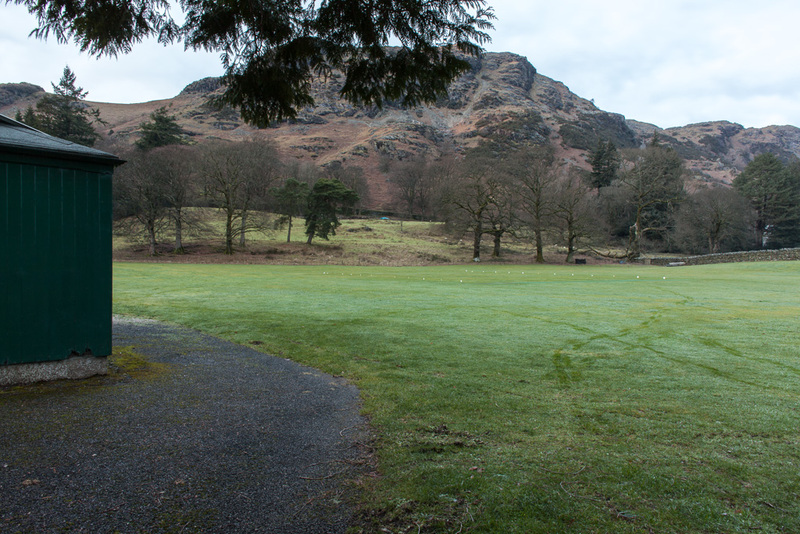 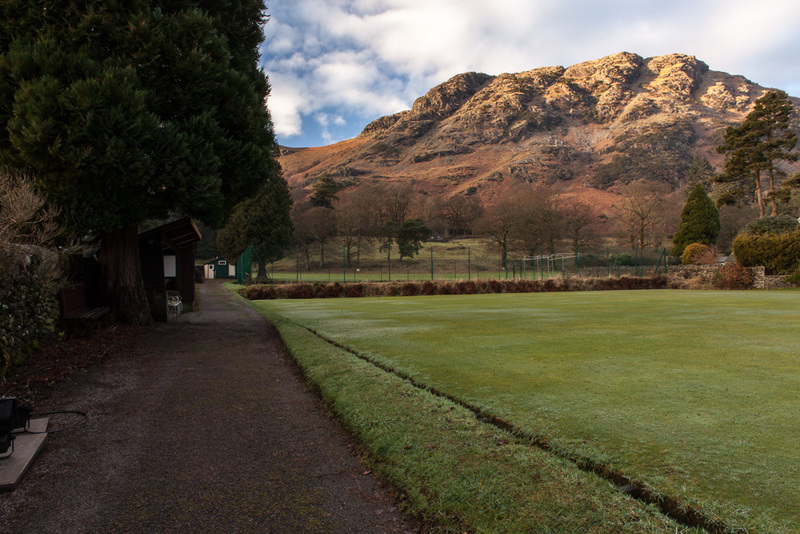 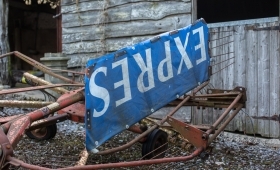 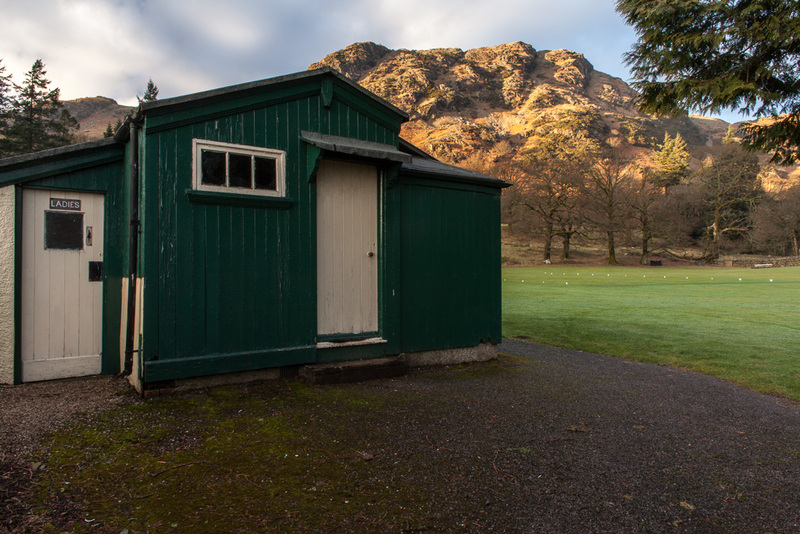 I worked with Grizedale Arts and artist Kathrin Böhm building the online brief for building a new Cricket Pavilion in Coniston. 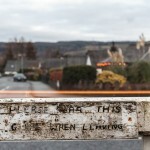 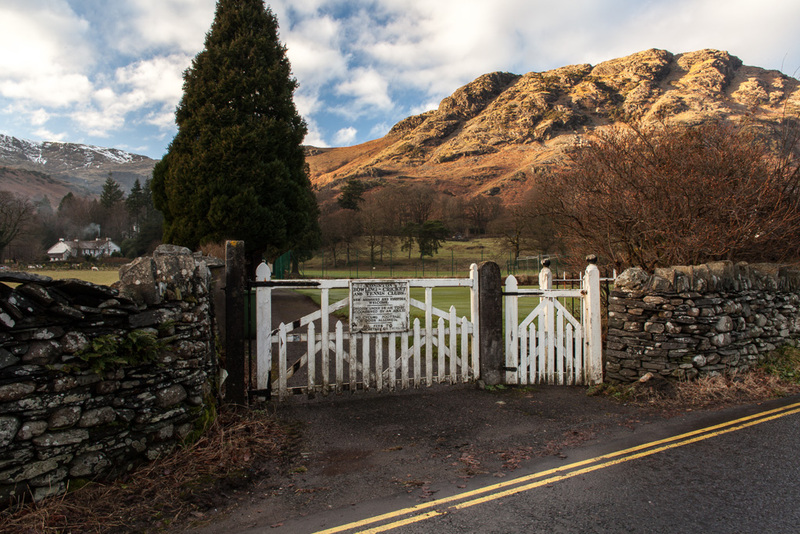 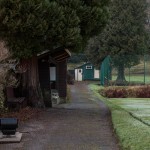 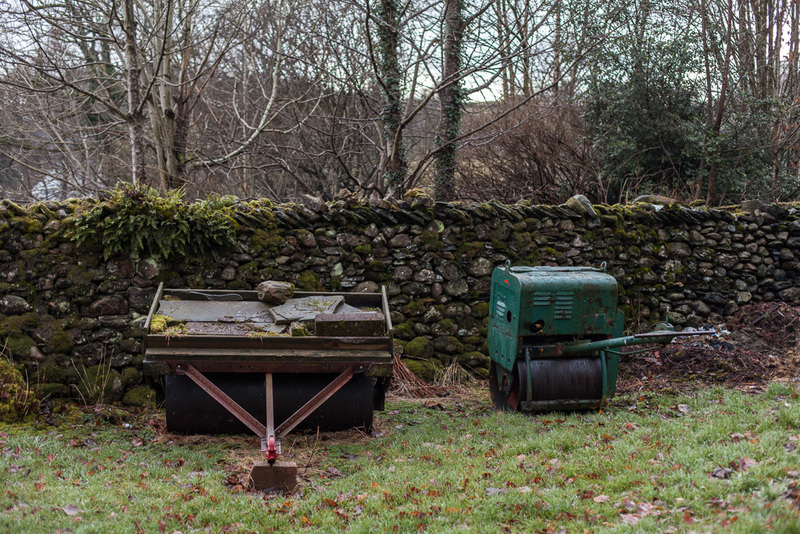 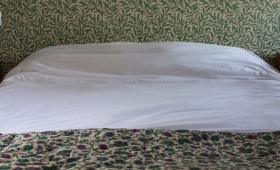 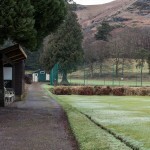 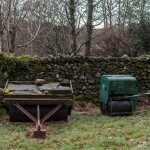 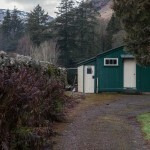 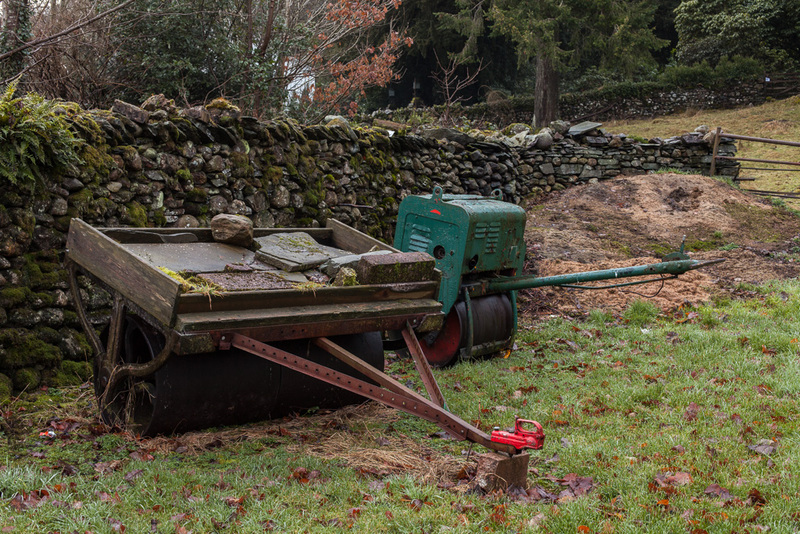 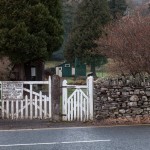 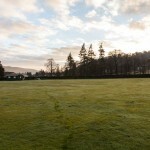 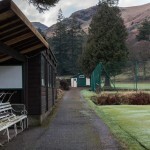 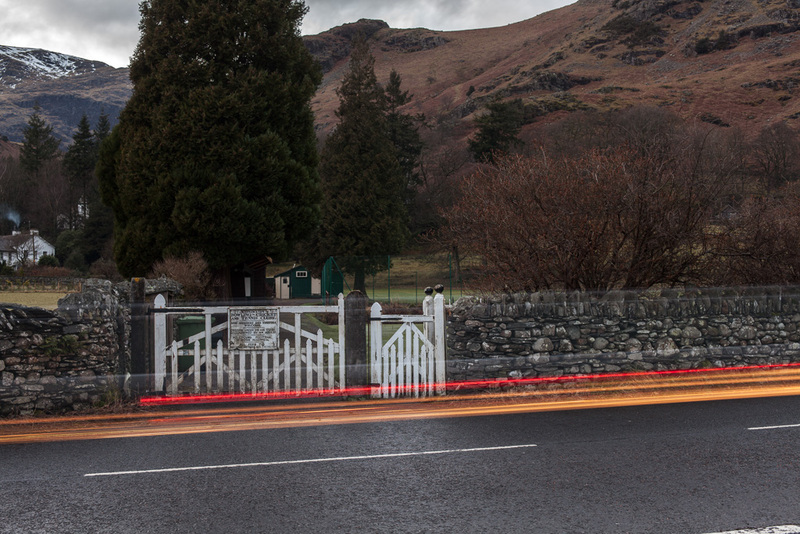 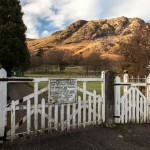 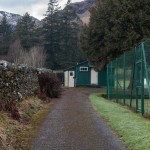 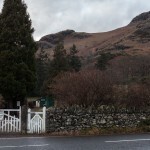 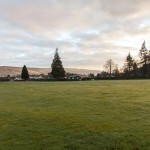 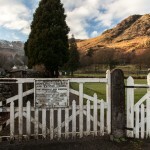 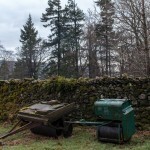 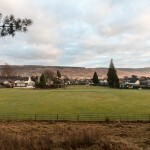 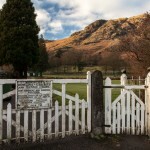 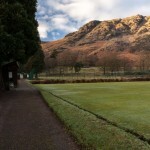 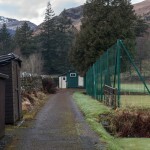 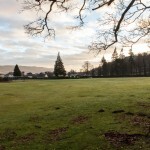 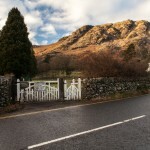 My work involved documenting the series of workshop at the Coniston Institute as well as building the brief website. 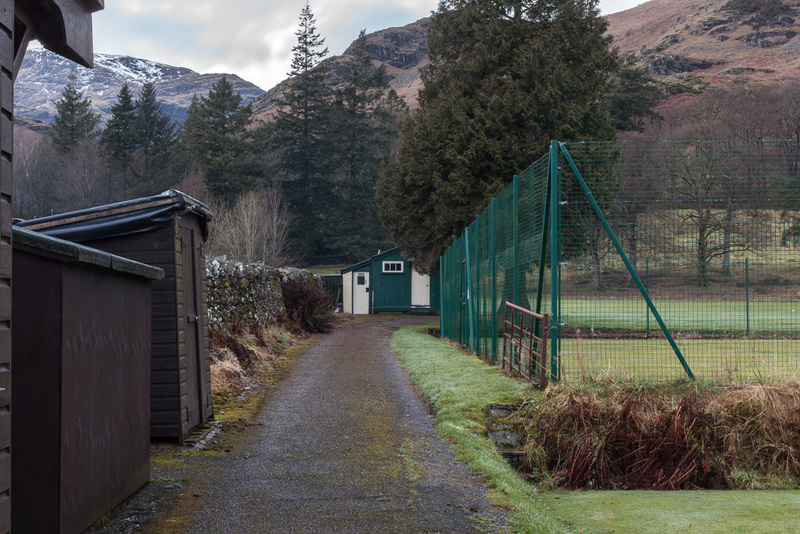 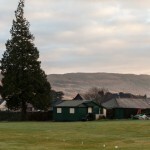 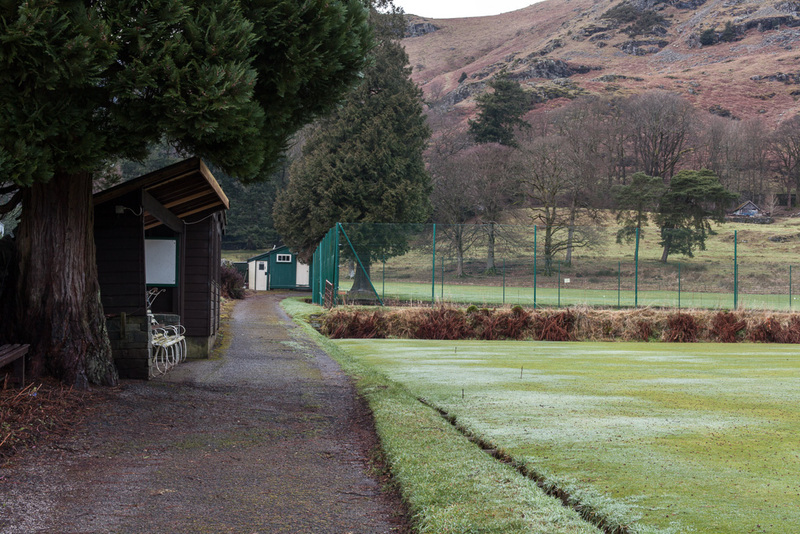 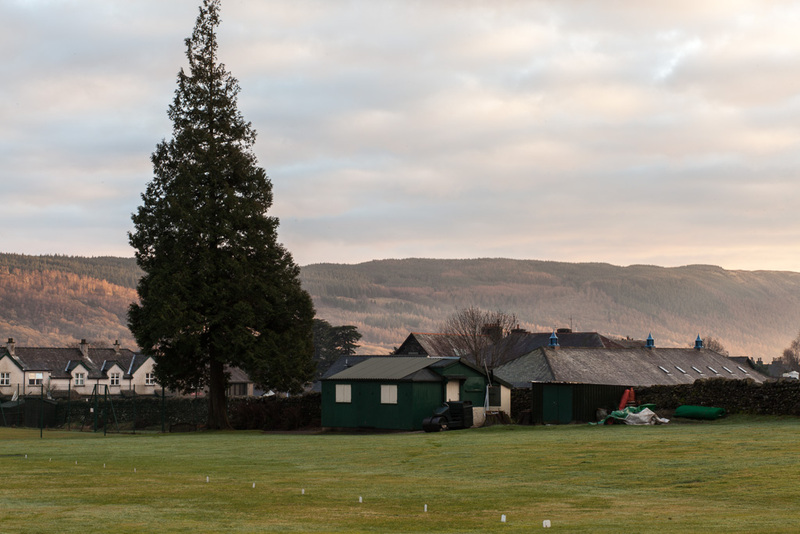 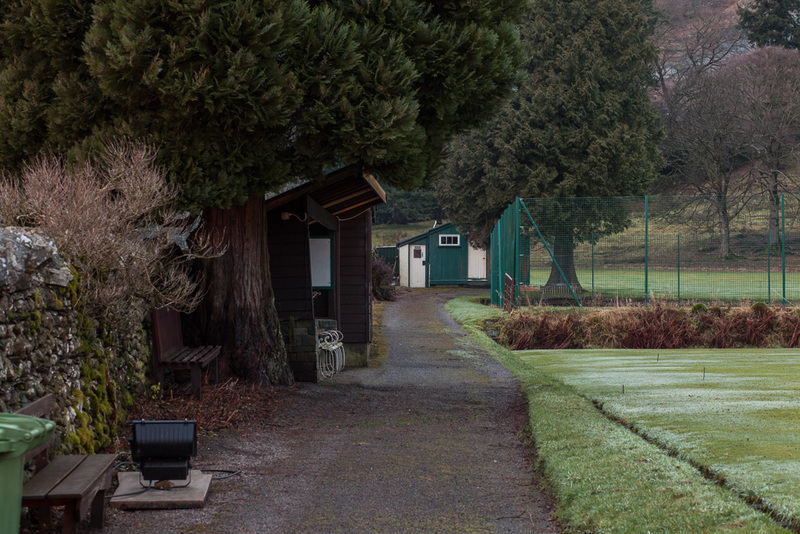 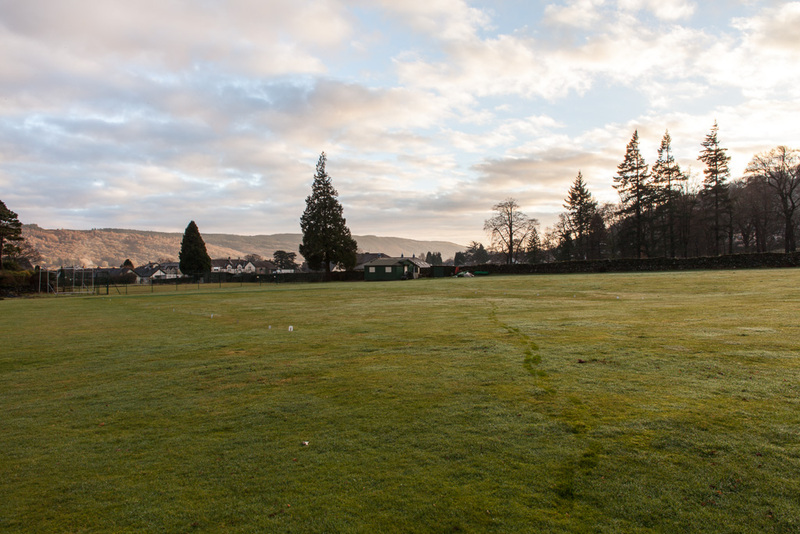 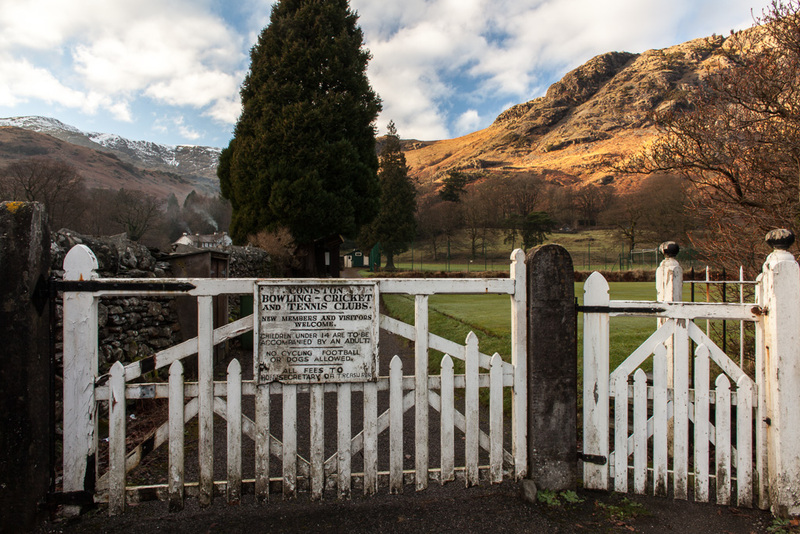 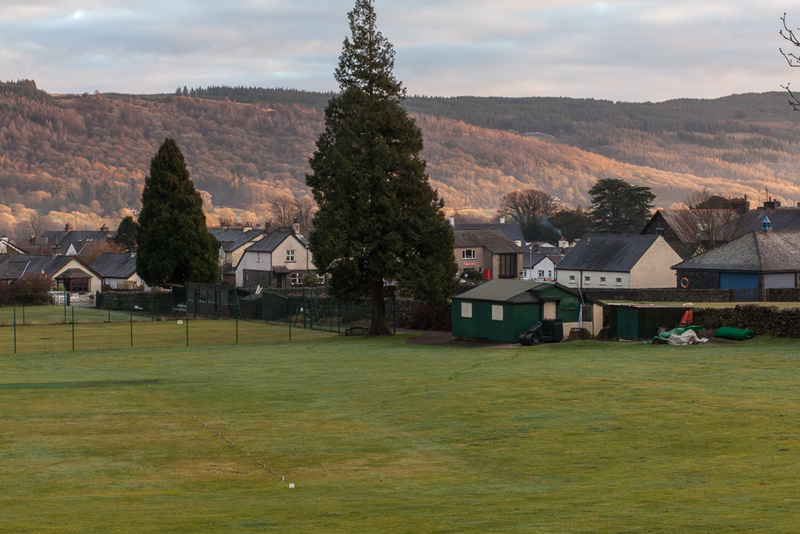 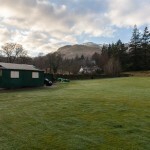 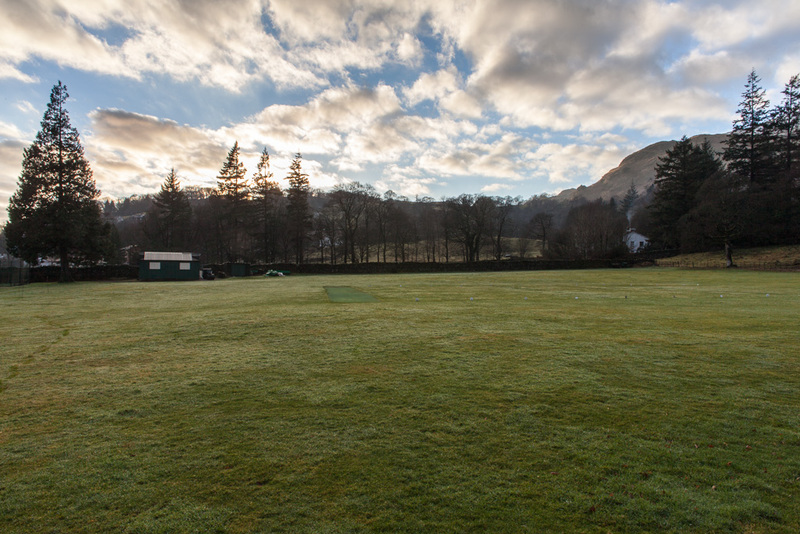 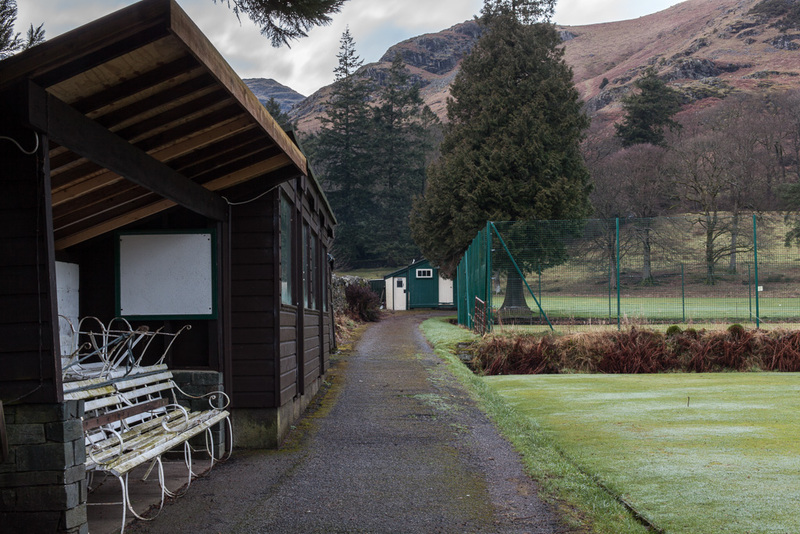 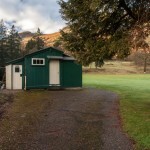 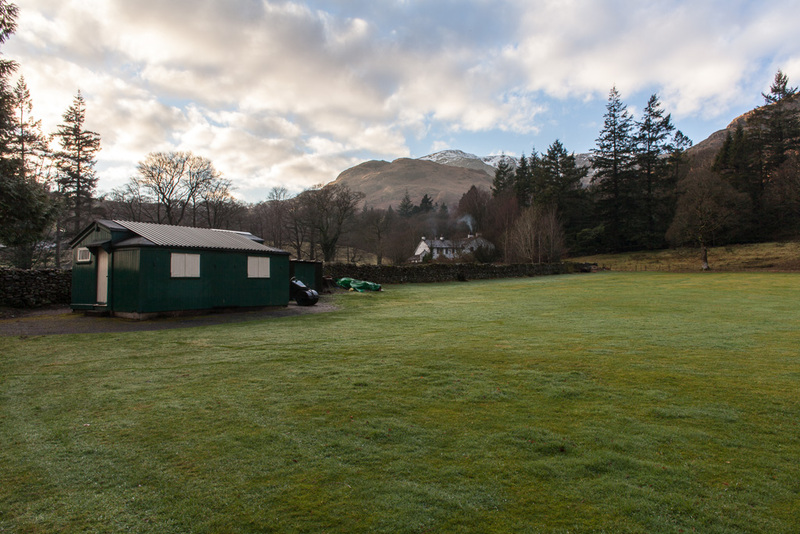 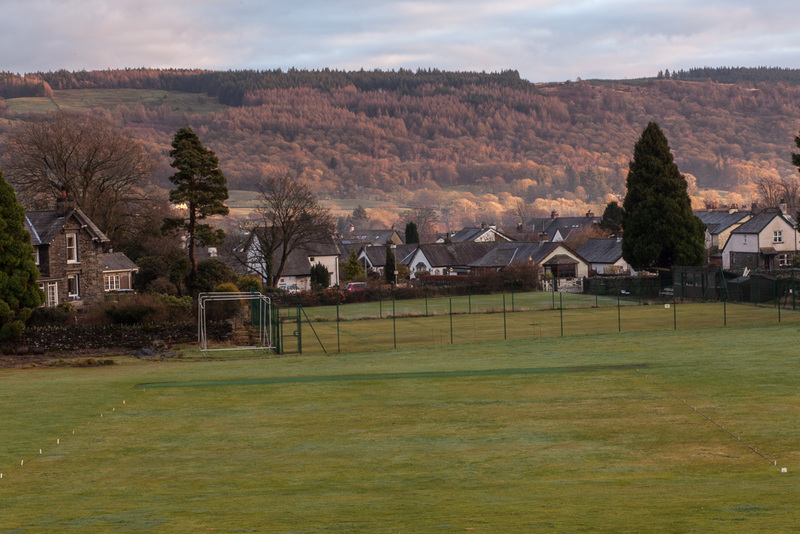 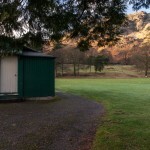 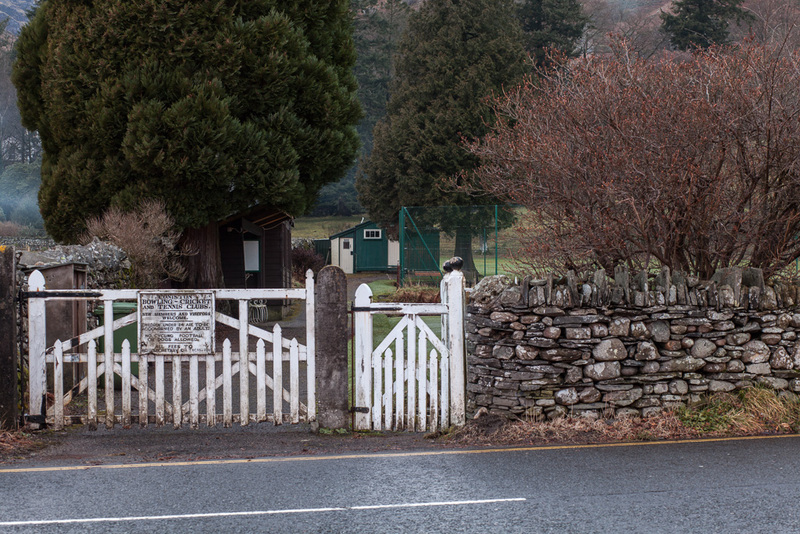 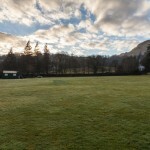 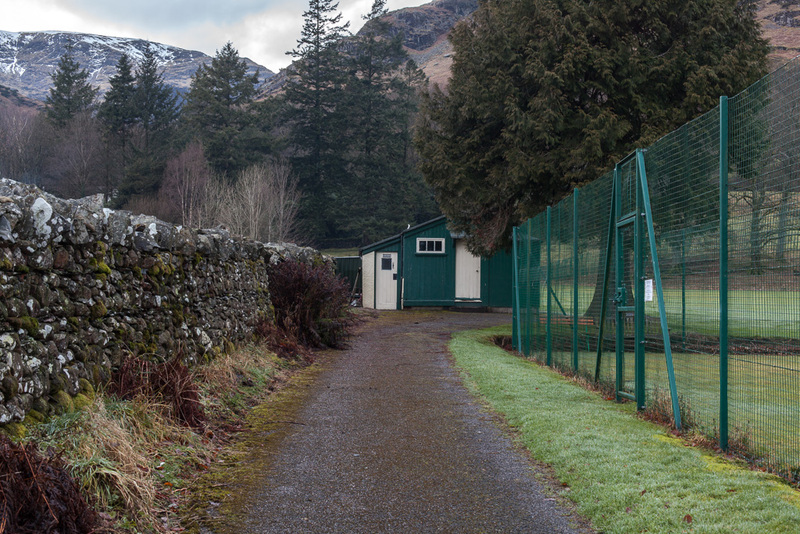 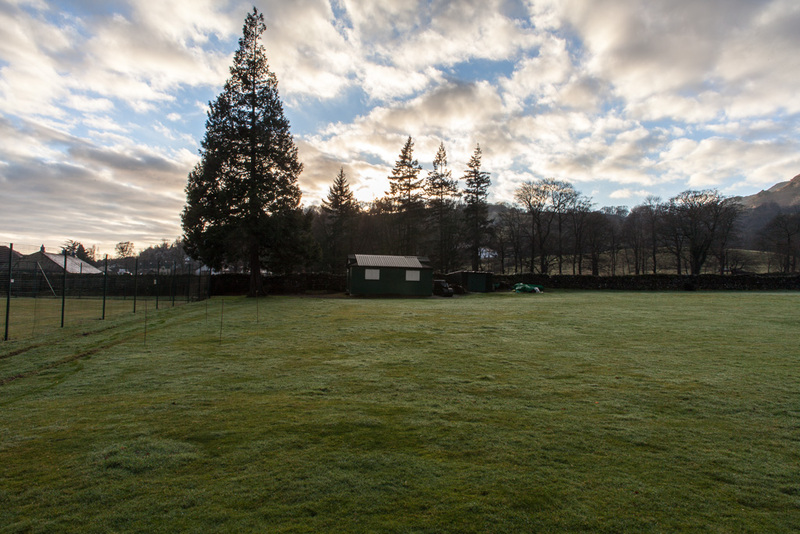 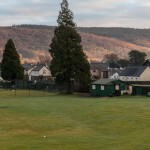 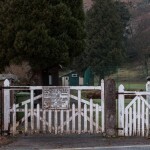 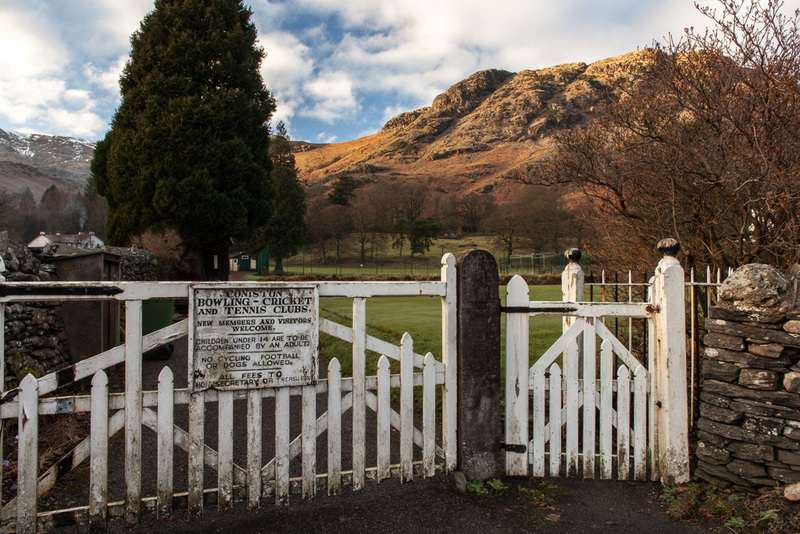 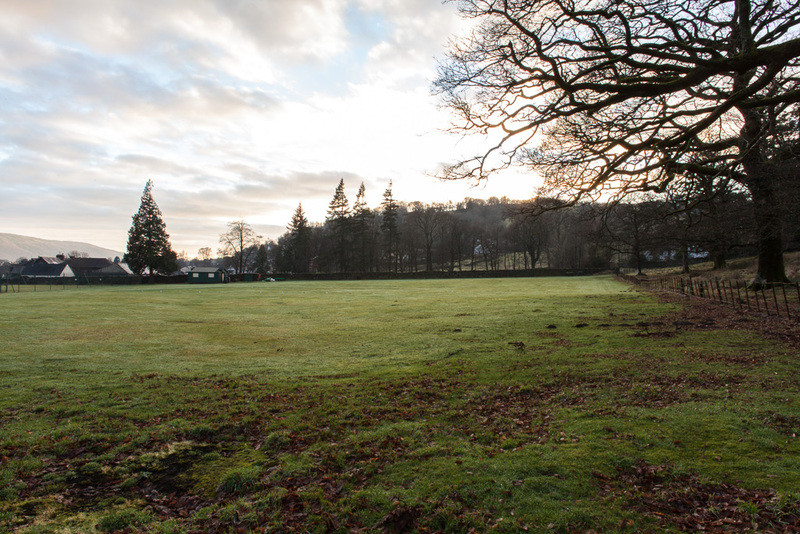 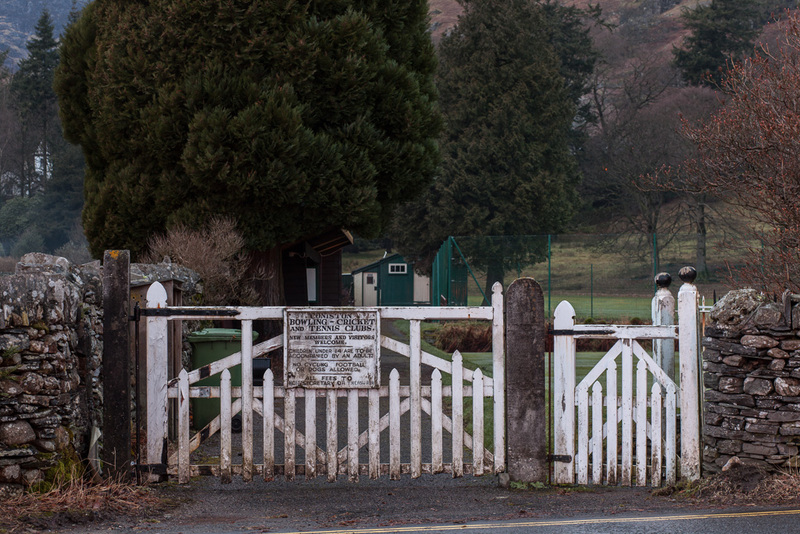 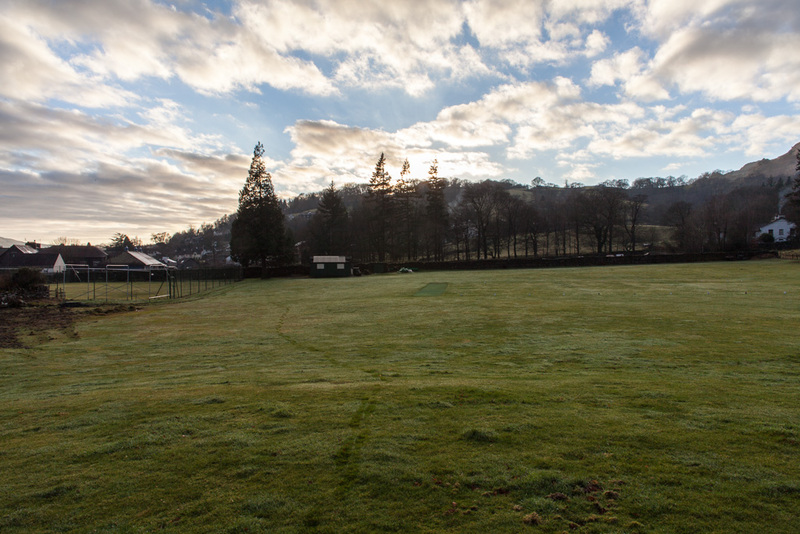 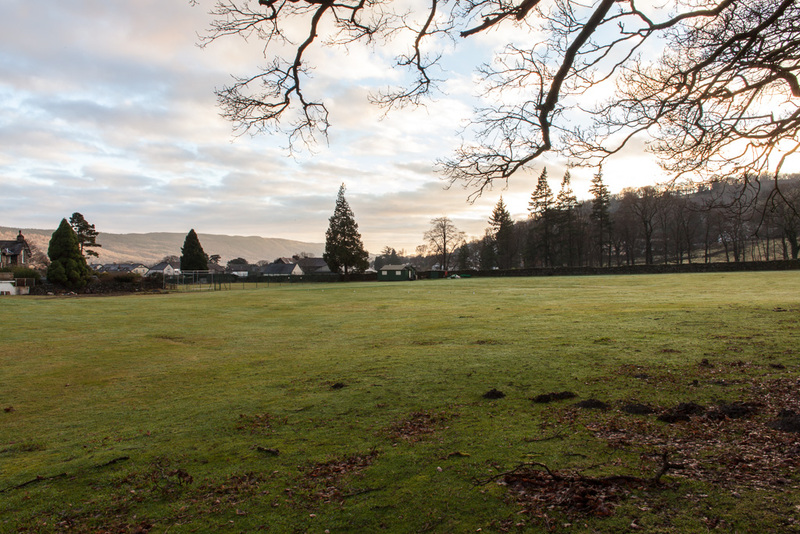 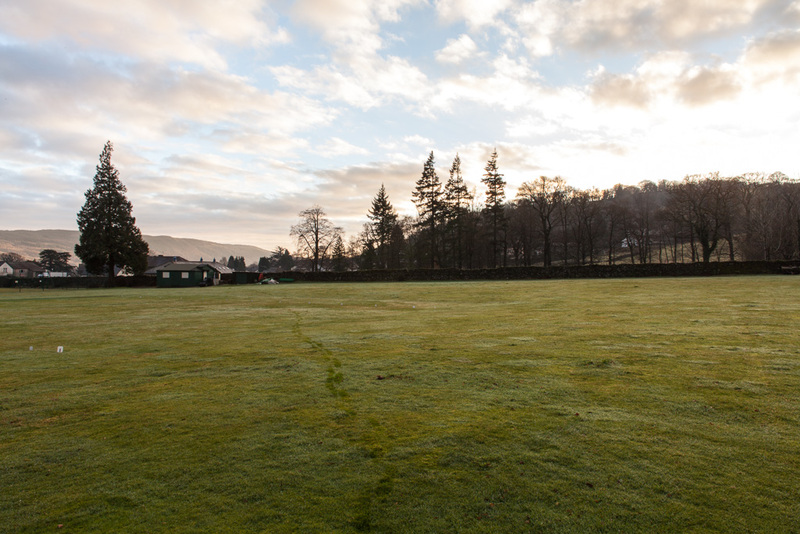 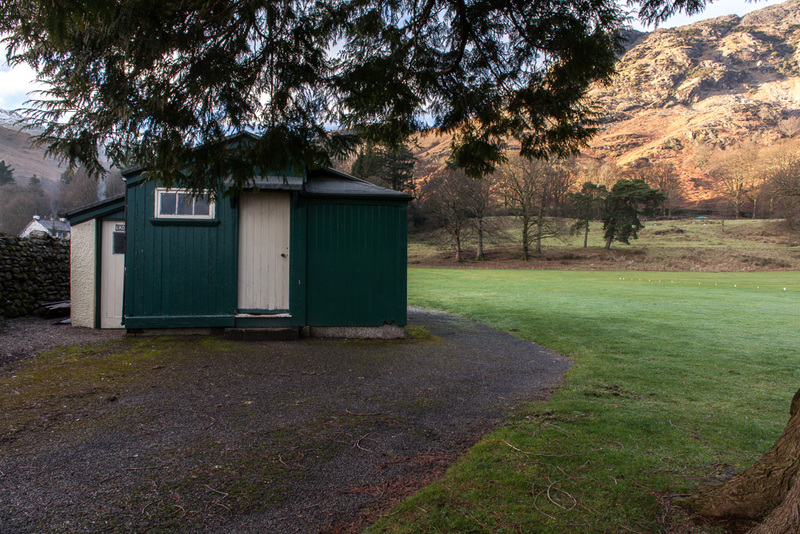 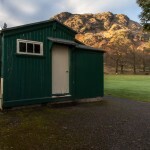 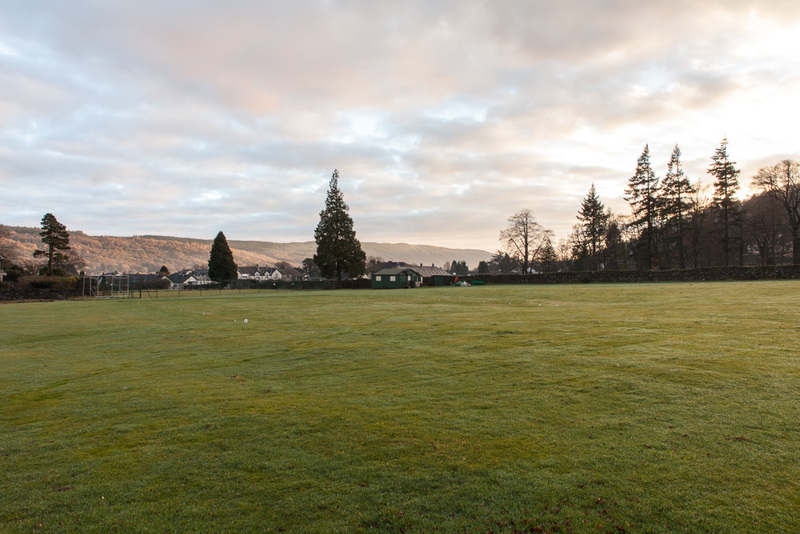 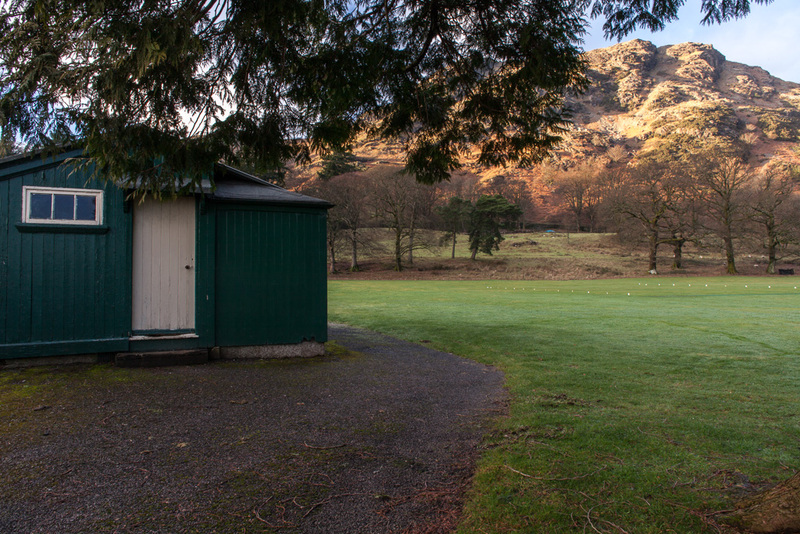 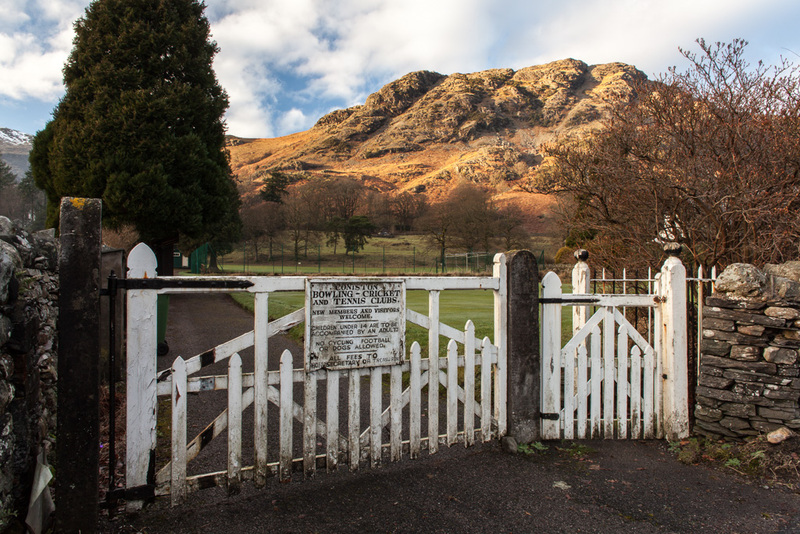 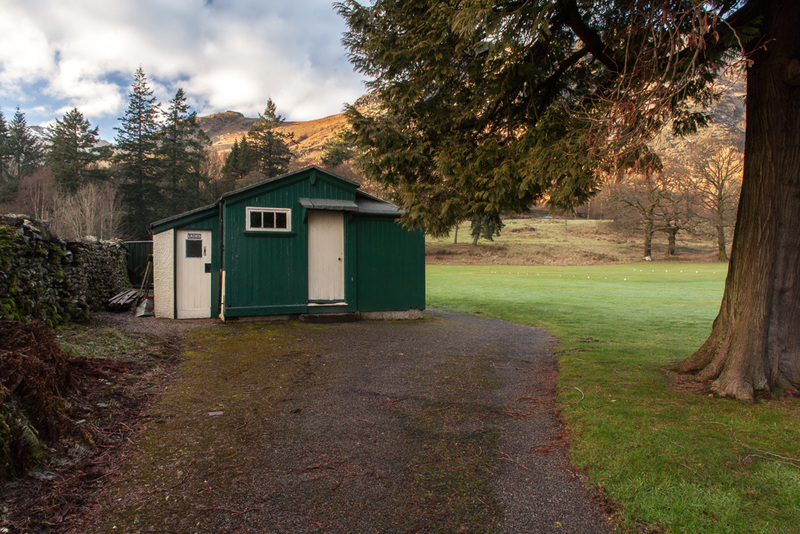 Coniston Cricket Club with the Coniston Institute and Grizedale Arts are making an international open call to architects for a design for a new Cricket Pavilion. 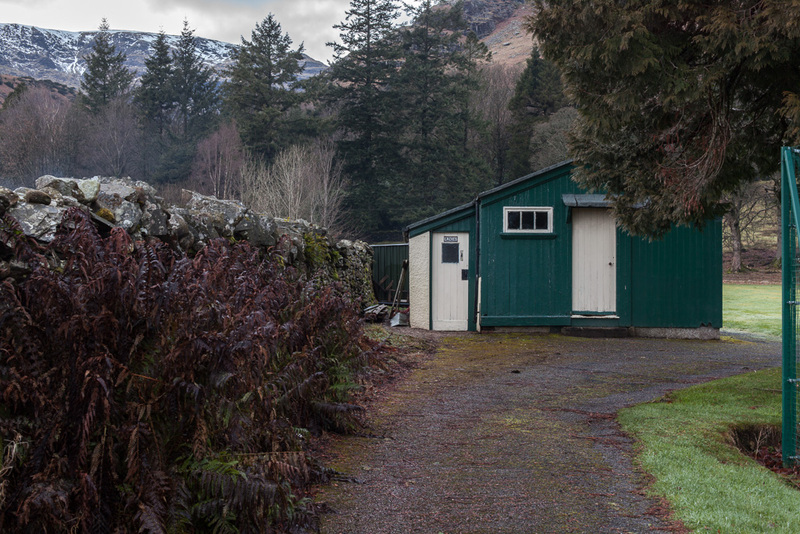 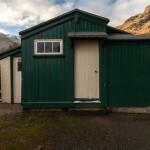 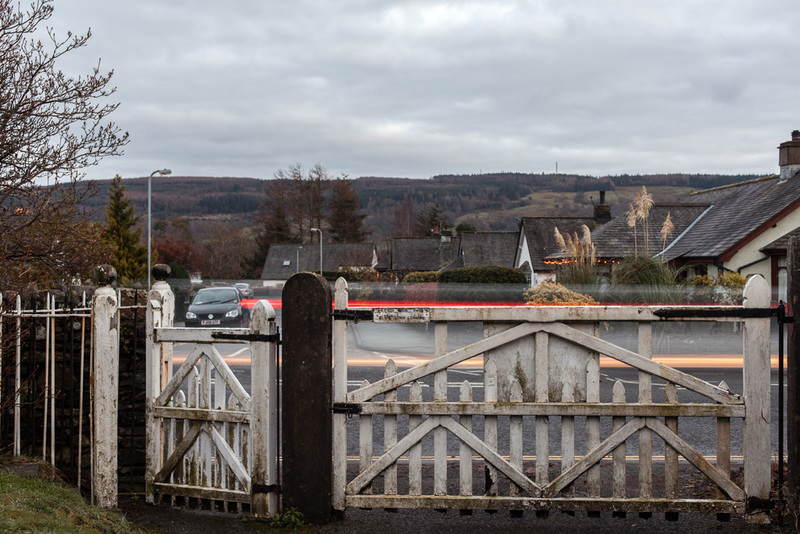 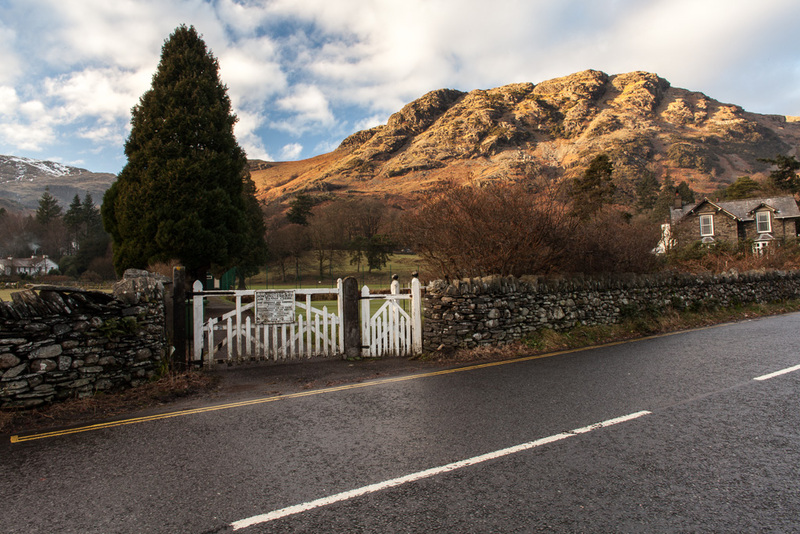 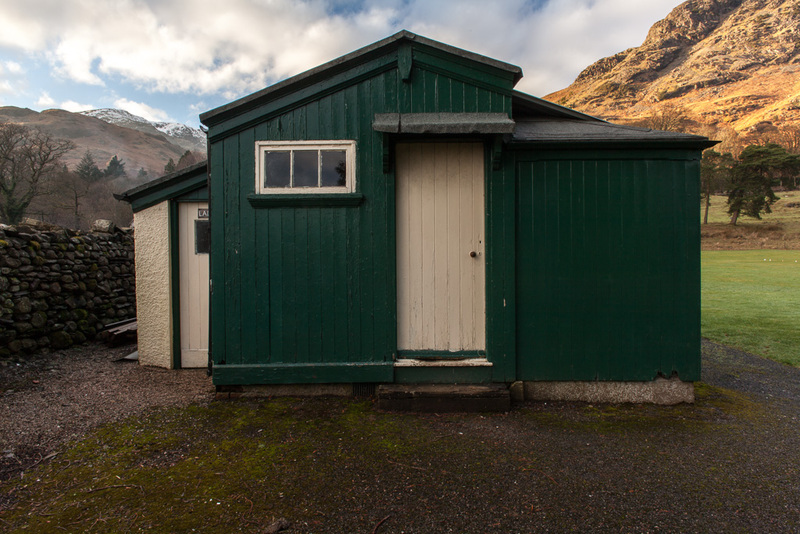 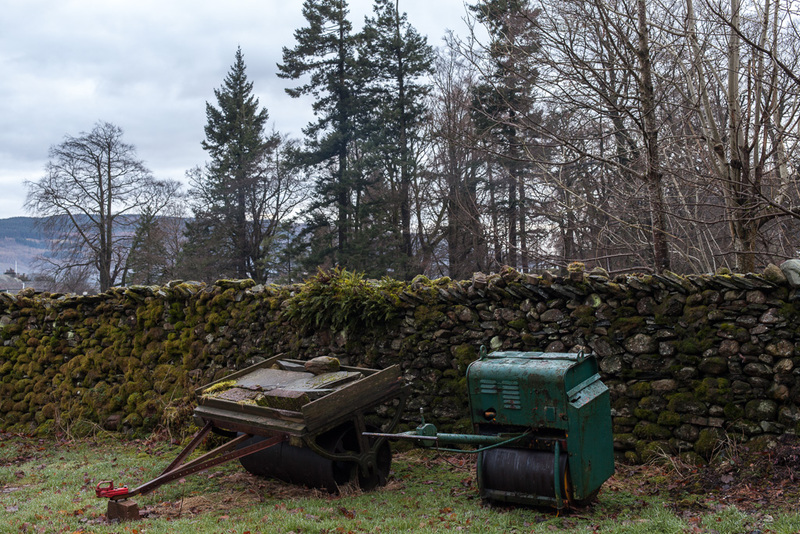 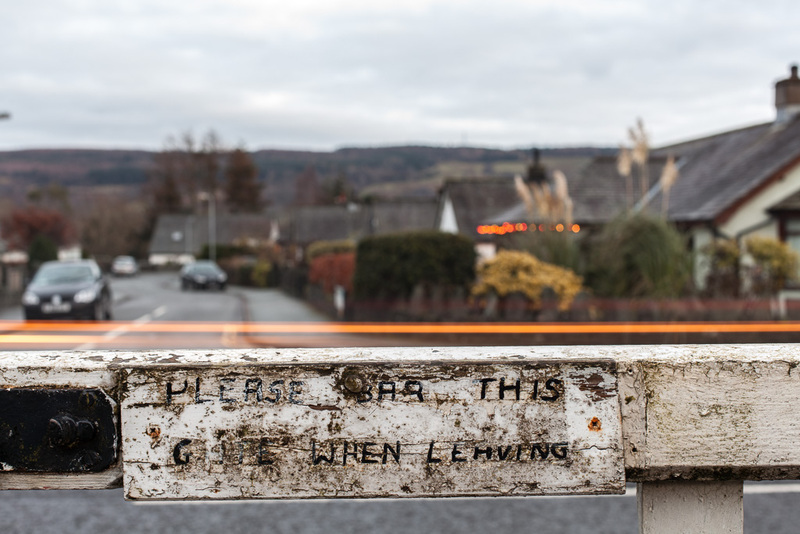 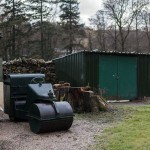 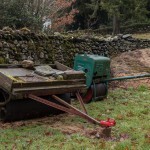 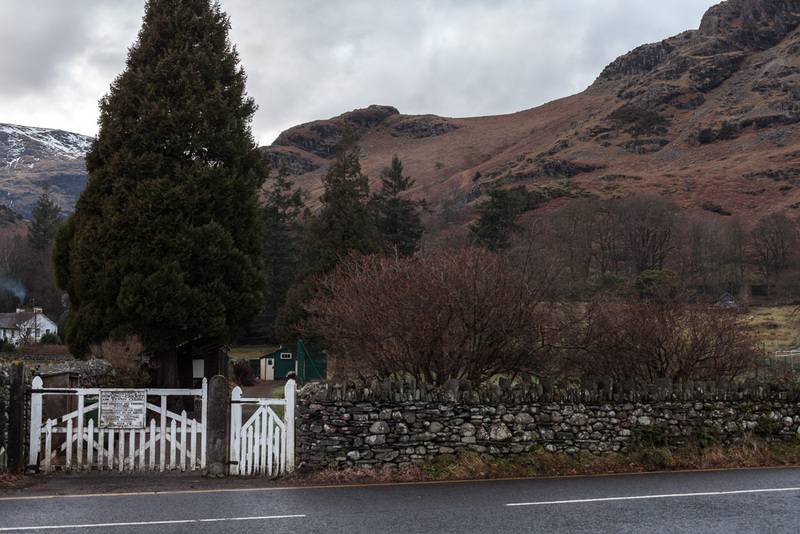 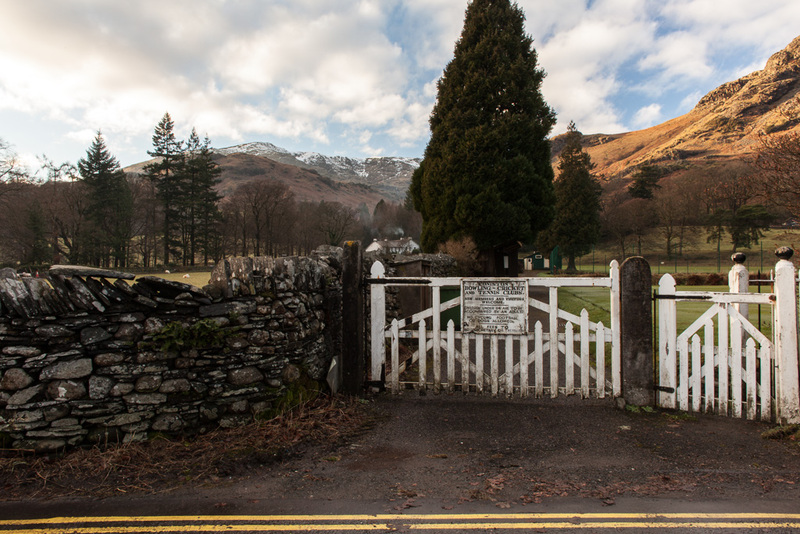 The project is community-led to raise awareness of the various possibilities for such buildings in rural areas and what it can say about the future and ambition of this village in the heart of the Lake District National Park. 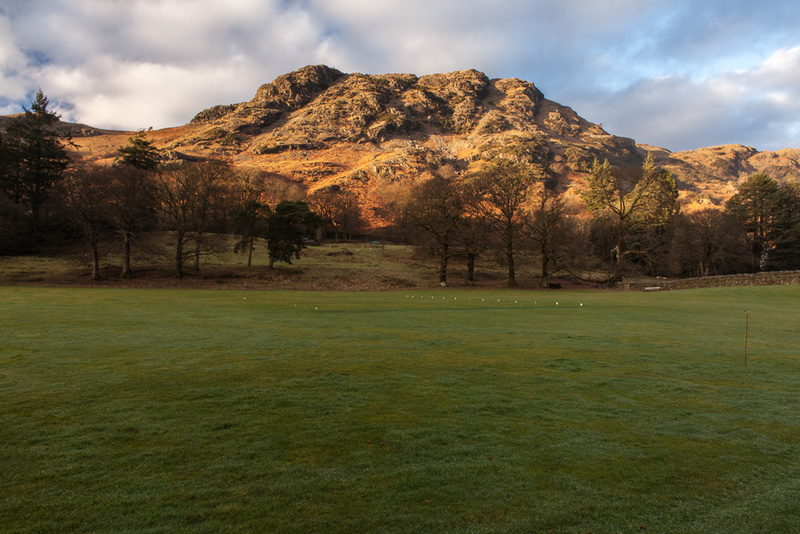 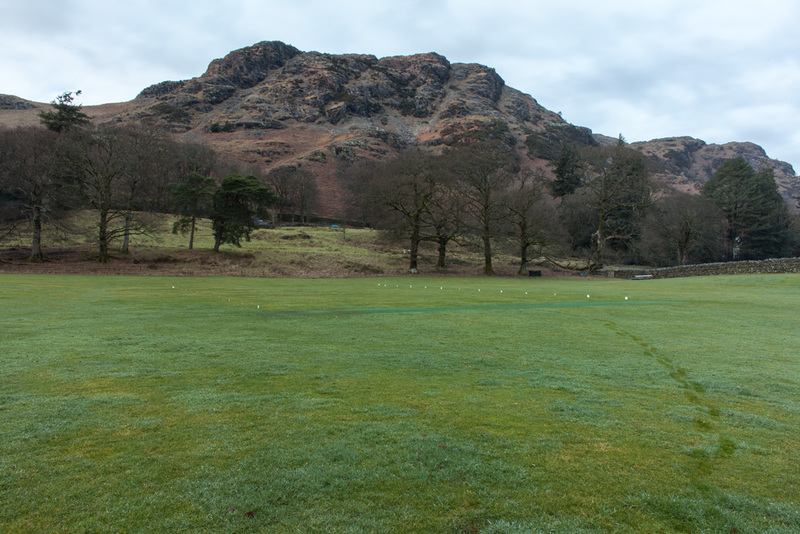 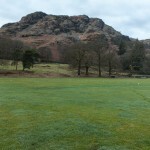 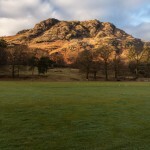 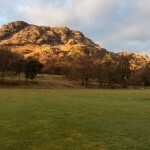 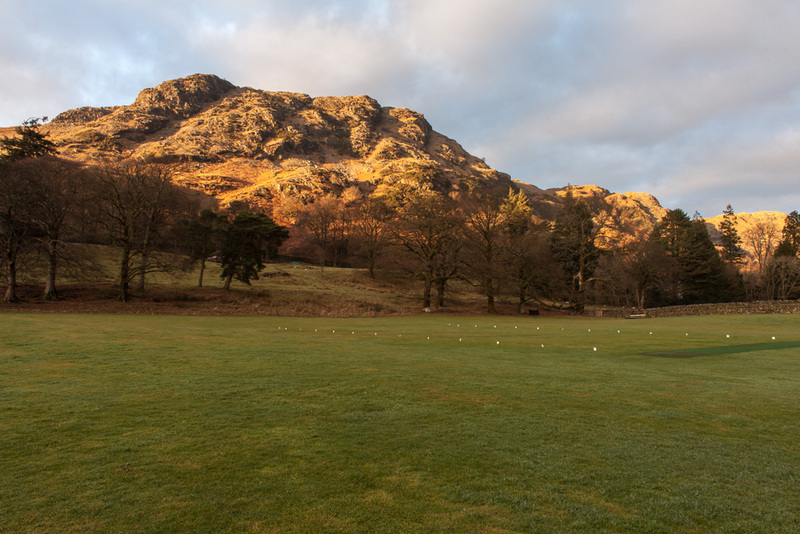 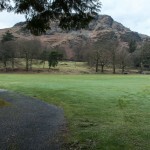 The ground is undoubtedly one of the most visually stunning, dramatically situated at the foot of the Coniston Fells. 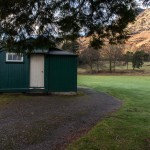 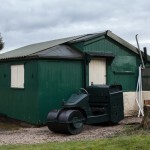 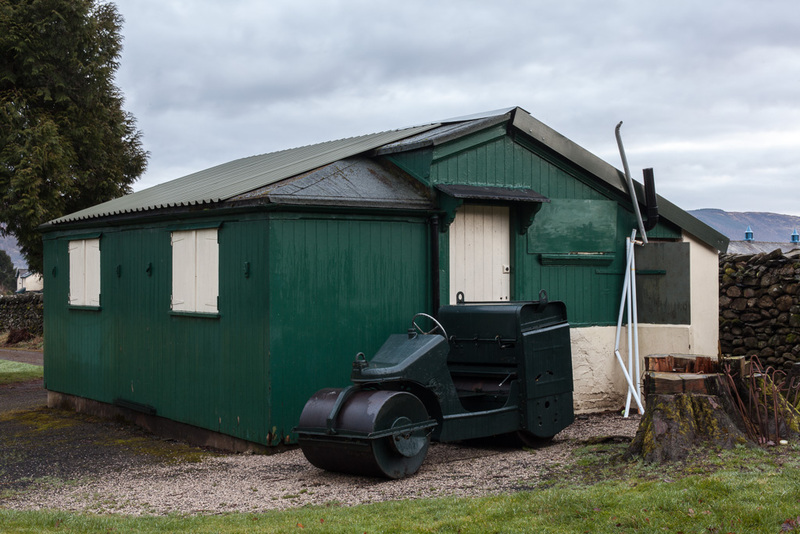 However, the existing pavilion is little more than a wooden hut and a series of sheds containing multitudinous lawn mowers that is no long longer suitable for use. 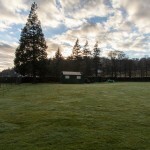 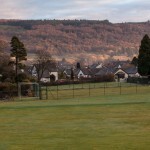 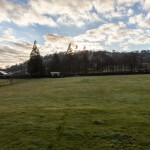 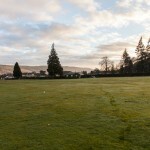 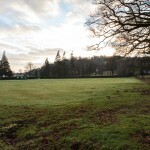 Those involved thought that this site demands something more than an off the peg pavilion and are instead looking for something special and particular to the place; to offer the best cricket facilities within a well designed building, whilst also providing a secure future for the club and take the lead in developing a new approach to rural development. 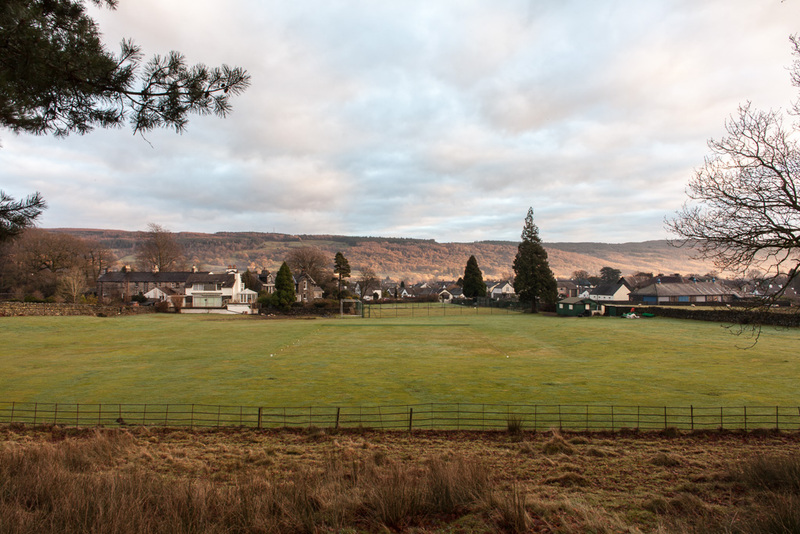 Coniston is a strong community and the expectation is for a building that works for the club and the whole village – thinking forwards to ensure a sustainable community club and a great piece of architecture that can meet all of the communty’s demands. 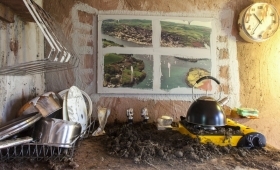 The brief has been structured and designed by artist/designers Kathrin Böhm and Hydar Dewachi, who were involved in collecting and compiling opinion, documentation and criteria for the making of the new pavilion. 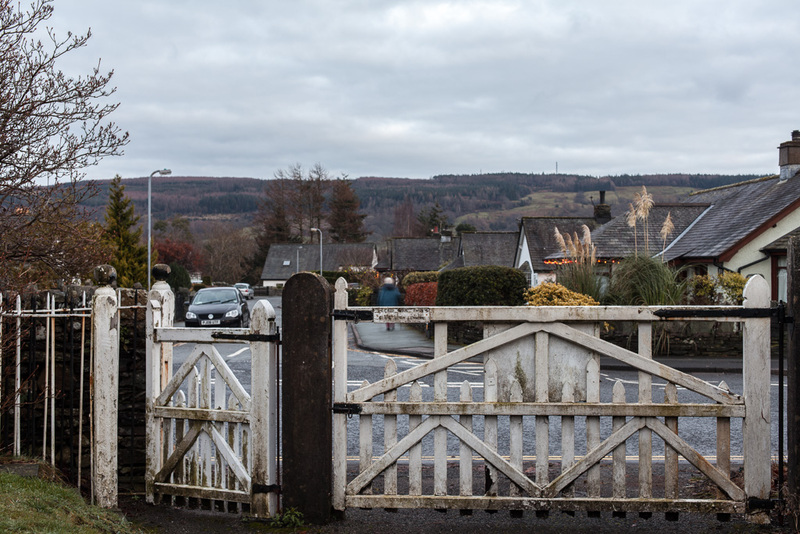 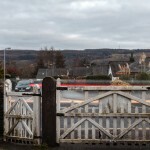 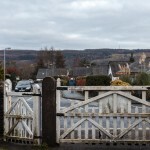 The website contains background information, drawings and films that give a comprehensive picture of the project for this small but ambitious community.